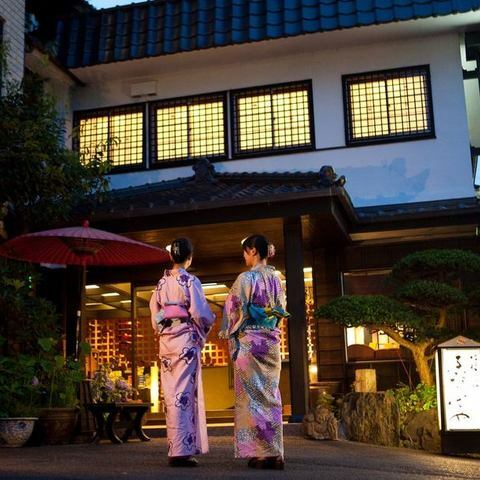 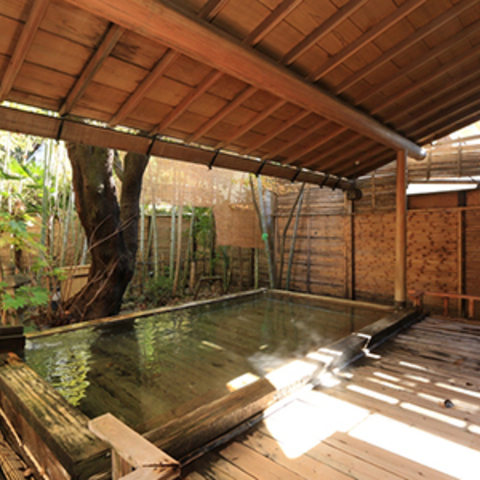 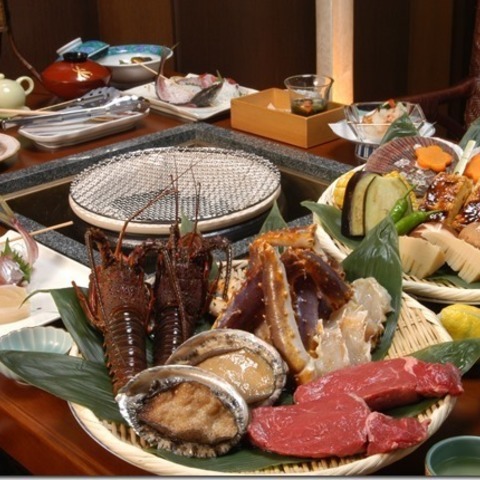 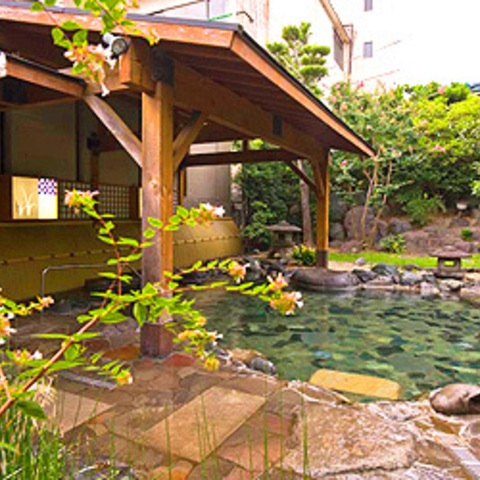 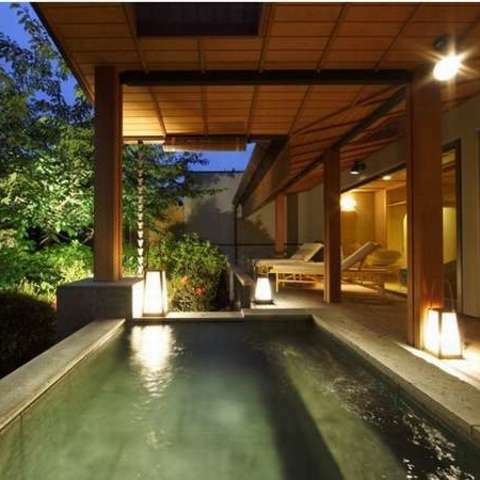 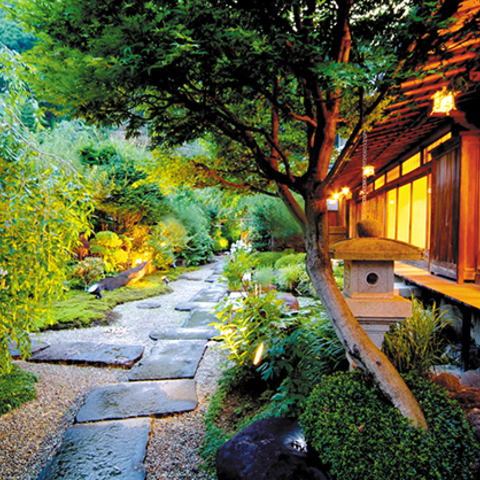 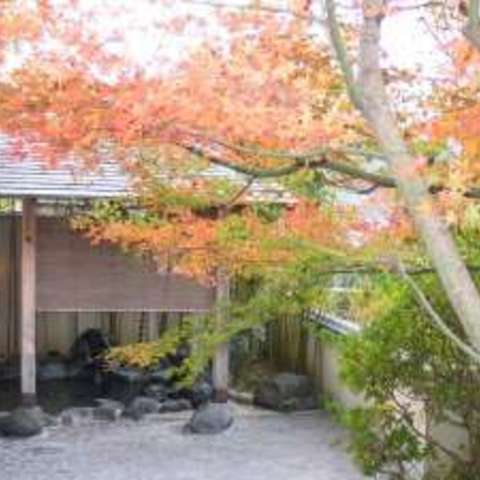 Comfortable mountain yasuda rakuzanyasuda Address: 〒 410-2201 28, Kona, Izunokuni-shi, Shizuoka Phone：055-948-1313 Stylish well-established hot-spring ryokan where tradition and sense of modishness harmonize with. 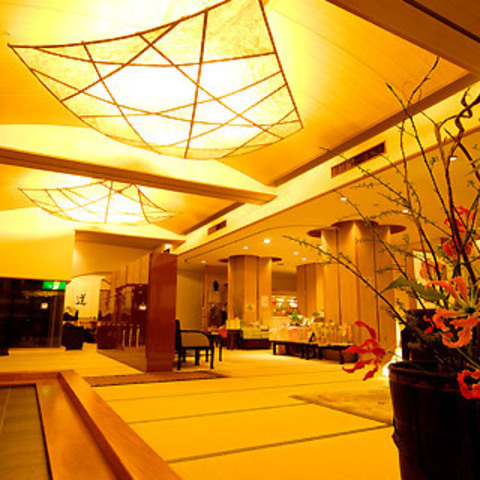 What can walk to lobby and corridor, elevator barefoot as it is with all tatami mat in hall floor is very comfortable. 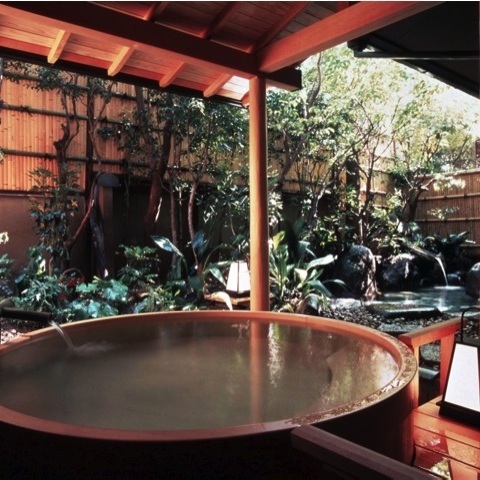 Relax everyday fatigue with excellent hot water and lovingly prepared hospitality dishes. 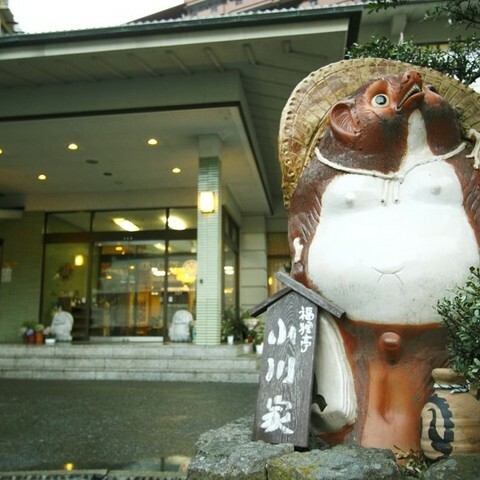 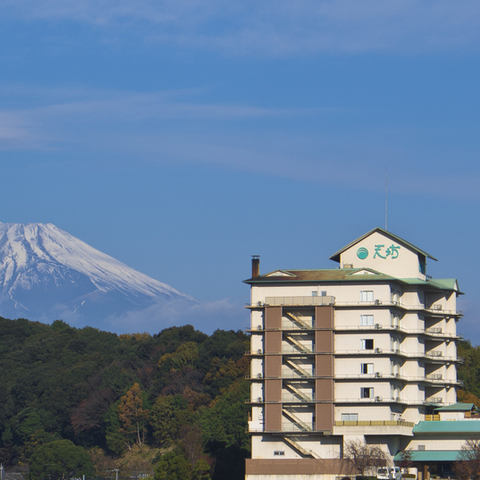 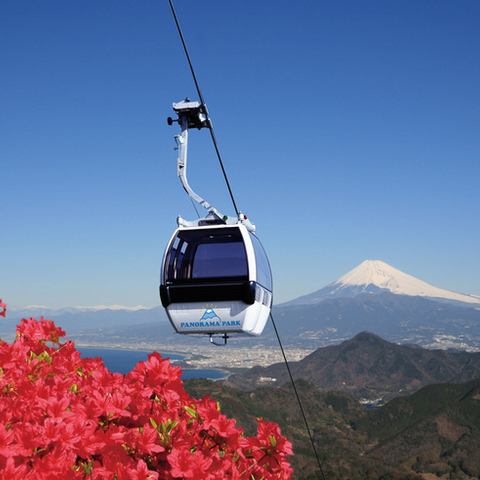 It is facilities which public wireless LAN "IZUNOKUNI FREE Wi-Fi" is available to.